LGBT Pride: Civil Rights or Consumerism? 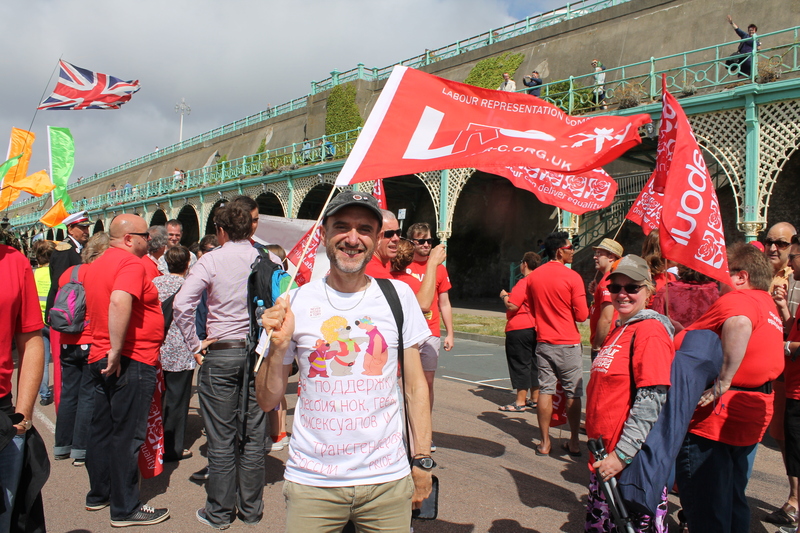 Led by local LGBT activist, socialist and NUT member Simeon Elliott, consider whether the civil rights and health priorities of LGBT people in Brighton & Hove continue to be represented at LGBT Pride, or if there is a conflict between business, alcohol consumption and health & wellbeing outcomes for people attending Pride. 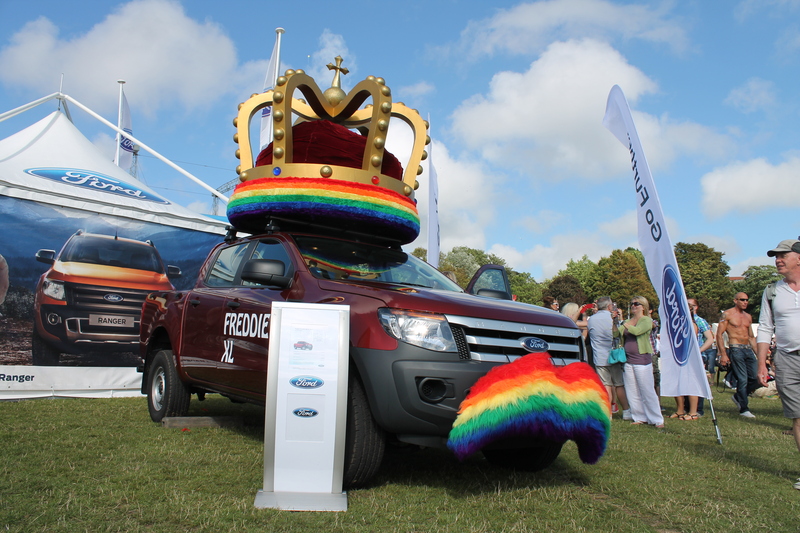 Does Pride represent the interests of lesbian, gay, bisexual and transgendered citizens equally, or has the relative prosperity of some LGBT people resulted in business turning Pride into a commodity it sells for profit? If so, how can Pride re-focus its priorities on the promotion of social justice and civil rights for all? Brighton & Hove LRC meets every other month for a friendly discussion around a table, normally in a pub room. This will be our first meeting in the ground floor meeting room of The Mesmerist, which is very close to Brighton Town Hall, being just five minutes walk further down Prince Albert Street from the Friends’ Meeting House. All welcome at these friendly and informal meetings. B&H LRC’s remaining meetings in 2014 will be on Tuesday 7 October and Tuesday 2 December. More news of those meetings will be available soon via our events listings.